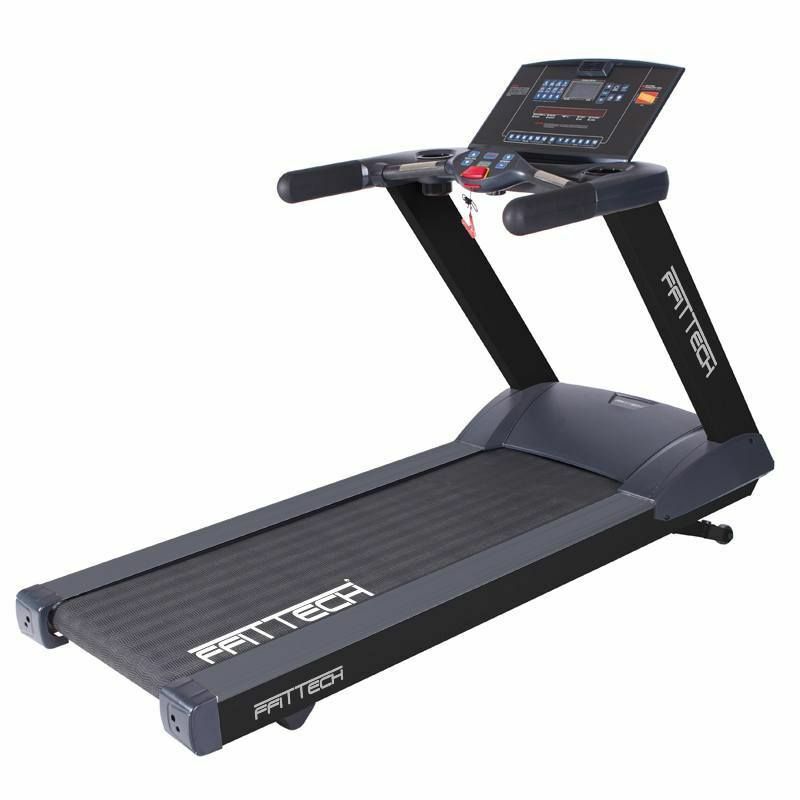 You can get this item for $291.25 per month over 12 installments. 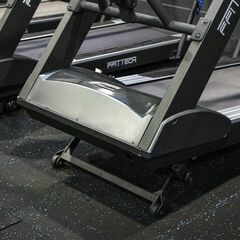 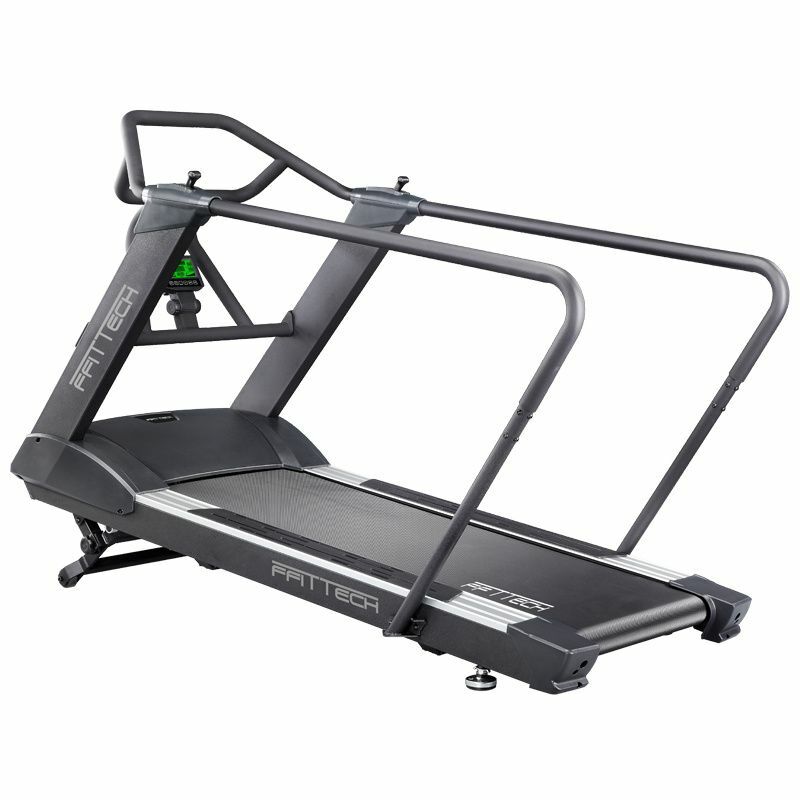 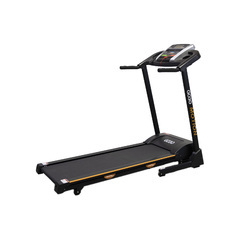 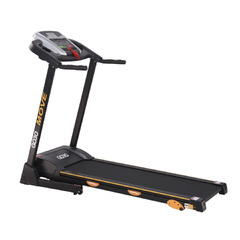 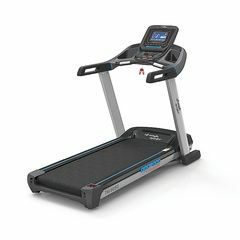 The Treadmill Power offers users a friendly and comfortable workout experience whilst boasting a sleek modern design. 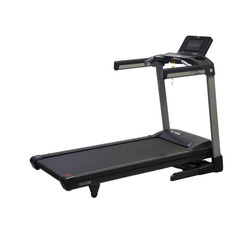 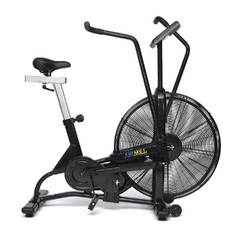 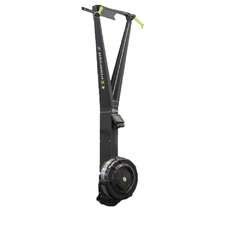 With running and walking being the most powerful tools for losing weight as well as toning and strengthening your muscles and joints this machine is a must in in any cardiovascular suite. 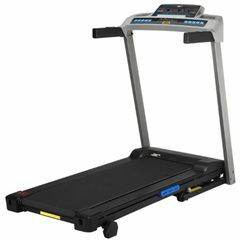 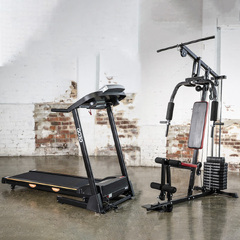 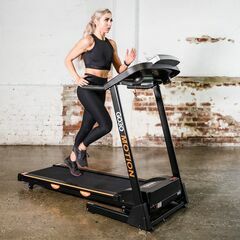 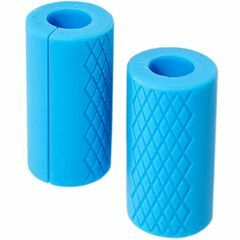 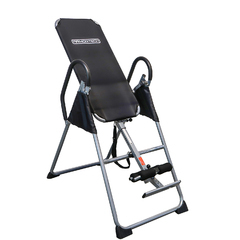 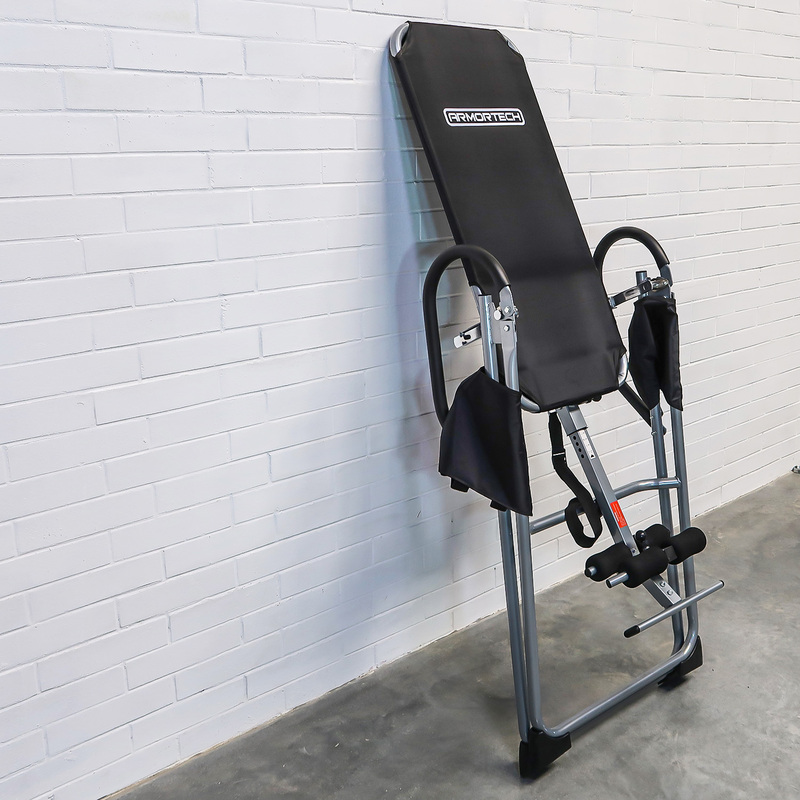 The high quality injected plastics are stylish and the intelligent impact absorption system increases the durability of the treadmill making this model the ideal CV machine for any gym set up. 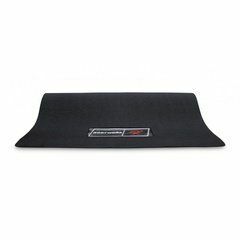 Normally a Special Order Item with ETA.